« Sutureless AVR : Surgeons shed the needle . . . to take on TAVR ! When a left main decides to drain this way . . . left ventricle has every reason to rejoice ! 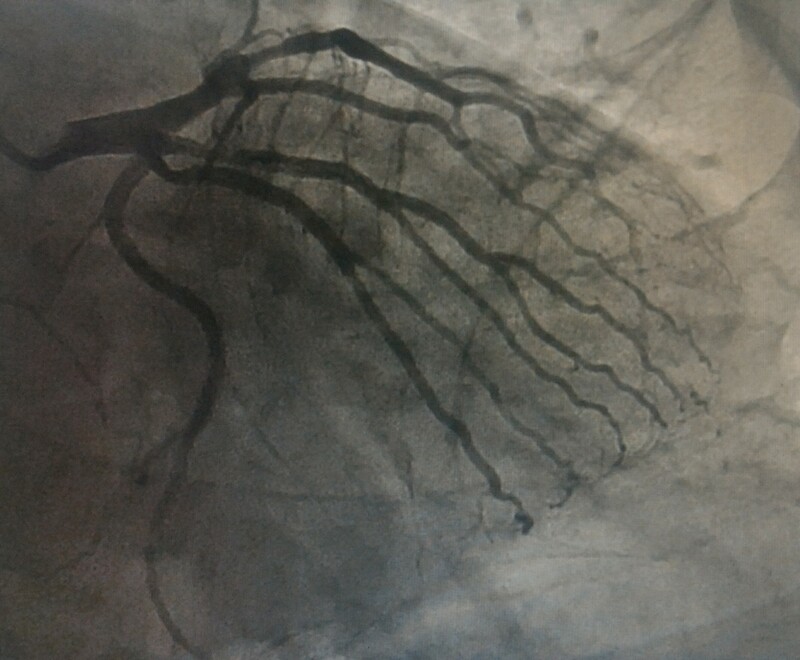 It is believed coronary artery branching pattern is as unique as our finger prints.Left main coronary artery usually bifurcates .Uncommonly it may trifurcate or rarely quadrificates. When it gives a cluster of branches like in this patient , the left ventricle is richly supplied with multiple pathways . These are the patients who are protected well during a coronary event as any one of these branches can back up.However, if leftmain is involved one can guess the consequences !